It’s hard to think that Campbeltown was once the whisky capital of the world. 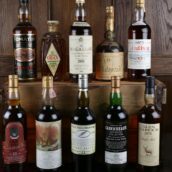 With just three distilleries in operation in the area now, you wonder what happened to the other 27 that were there in the 1800s. Campbeltown isn’t the easiest of places to get to. There’s no train station, so your options are a three-hour drive, a four-hour bus journey, or a flight in a tiny plane on to one of the longest runways in the world. But however you get there, it’s well worth the visit. Were it not for Hedley Wright (the owner of Springbank Distillery), Campbeltown may have been lost as a whisky region altogether. 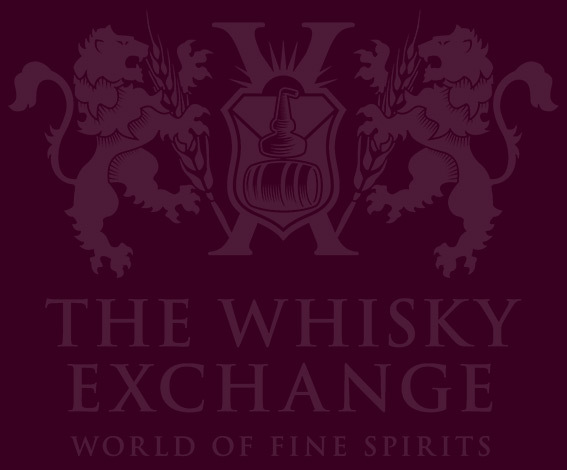 Back in 1998, the Scotch Whisky Association (SWA) decided that two distilleries were not enough to classify Campbeltown as a whisky region alongside the likes of Speyside, Islay, Highlands and Lowlands, and so it was merged into the Highlands. But Hedley spotted that there were only three operational distilleries in the Lowlands, and took it upon himself to purchase a second distillery in the region. After a large amount of investment – and a lot of time and energy – Glengyle distillery was completed in 2004, and following a visit from the SWA, Campbeltown was back on the map. This highlights the care and love that the family and team at Springbank put into making whisky. They were once described (affectionately) as an ‘odd company of odd people’, and they’re quite happy with this label. They don’t always follow convention when it comes to making whisky. There are elements of their distillation process which no one can provide a reason for other than that’s what’s always been done, including producing ‘two-and-a-half-times-distilled’ whisky (more on that later). Springbank is the oldest independent, family-owned distillery in Scotland, dating to 1828, when John Mitchell first started distilling legally on the site of his father’s illicit still. Everything at Springbank is done on site, from the malting of the barley right up to the labelling, which is done by hand. There has never been any chill-filtering or colouring, and production is all done in batches. 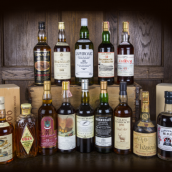 Although this means that there can be some slight variances from batch to batch, it can’t be denied that each bottle is made with a huge amount of care – I’m yet to try a bad whisky of theirs. 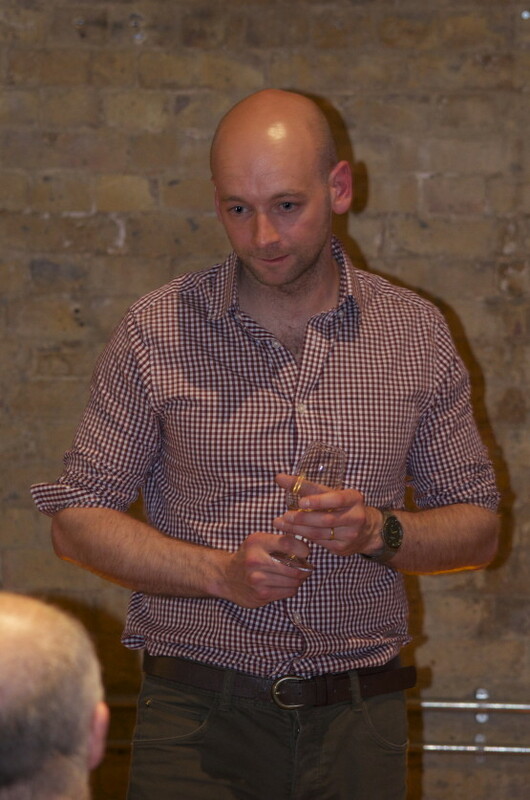 For this evening’s tasting, David Allen, a key member of the Springbank team, flew down especially to guide us through a selection of his fine whiskies. 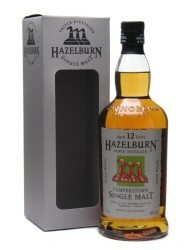 The night began with Hazelburn. Production is split into three styles at the distillery, with Springbank making up 80% of the production, and Hazelburn and Longrow the other 20%. 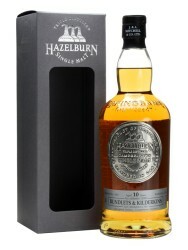 Hazelburn is unpeated and, unlike most Scottish single malts, it is triple distilled, giving it a floral and fruity character which many have described as a ‘breakfast whisky’ (light and approachable). Nose: True to its style, the nose is rather fruity with notes of peach, mango, sweet dried fruit, and a hint of raisin and dried banana, too. With a touch of water, a malty character edges in. Palate: The malty character is more pronounced on the palate both with and without water. This is backed up quite nicely with stone fruits, sweet dried fruit and candied bananas. There’s a touch of sweetness in there, too, which makes it go down rather easily. Finish: Long finish here with all the flavours playing together; there’s peach, malt and sweetness all working beautifully together. Comment: I really like this. 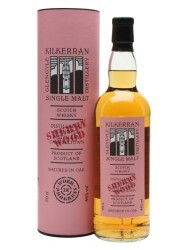 The sherry cask influence is light and subtle, adding fruit but nothing overbearing. It’s fresh, fruity and slightly sweet and goes down oh so easily. Rundlet and kilderkin are names for types of cask which – at 68 and 81 litres respectively – are much smaller than those normally used to mature whisky. These smaller barrels give the whisky much more interaction with the wood, giving the whisky further character. However, the ‘angel’s share’ is much higher with these casks, making it a rather expensive whisky to produce. This one is about 10 years old and a mix of first-fill bourbon and sherry casks. Nose: Quite woody (as you’d expect), but in a good way. Honeycomb and chocolate comes through with time, and a lanolin note also. 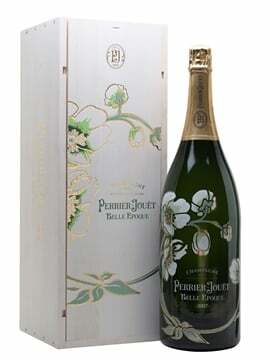 Palate: Sweet mango, peach, honeycomb, chocolate and a soft alcohol prickle which softens nicely with water. Finish: An earthy note comes through on the finish with some honey and unripe papaya. Comment: Rich and fruity with some lovely earthy notes towards the finish. All backed up with a lovely honeycomb character along the way. Nose: Slight hint of smoke. They get their peat from the Speyside region which is more mossy and earthy than Islay peat, and provides a very different character to the whisky than its island counterparts. This peat character is backed up with lots of green fruit – apples and grassy notes. Palate: Lovely and fresh, slightly sweet with notes of green apples, zesty, sweet peach, grassy, floral and ever so slightly nutty. There’s even a hint of Scottish tablet. Finish: This finishes with a green-tea note which is delicious and completed with lots of green flavours like grass and apple skin. Comment: I’m a big fan of this one. It’s well balanced, fresh, delicate and delicious already. 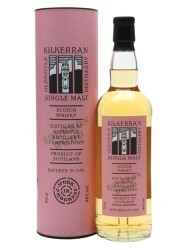 If this is the current benchmark for Kilkerran, then their first official bottling is definitely one to look out for. Nose: Nutty, dried fruit, tropical notes and prunes. It doesn’t seem overly sherried; they use a mix of first- and third-fill casks which keeps the sherry influence quite light. Palate: Lovely gingerbread character, and full of nutty, dried-fruit flavours and sweet smoke. It starts out quite sweet but becomes drying in the mouth. With a little water, the dryness softens and dark-chocolate flavours come forward. Finish: The finish is a little dry – again, in a good way. It has a huge length with lots of fig, nutty and dark-chocolate flavours backed up with some sweet spice. 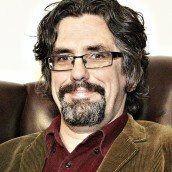 Comment: A very interesting whisky, full of lots of layers, but ultimately rich, chocolatey and packed with dried fruit. Released in 2013, this is the seventh batch of 12 year old cask strength. Springbank’s distilling techniques are slightly unusual to say the least; they distil the whisky two-and-a-half times. In essence, part of the spirit is distilled two times and a portion is redistilled a third time. They have tried experimenting with double and triple distillation for Springbank, but the resulting liquid has never been as good. Nose: Sweet smoke, nutty, toffee, fruity and slightly earthy. 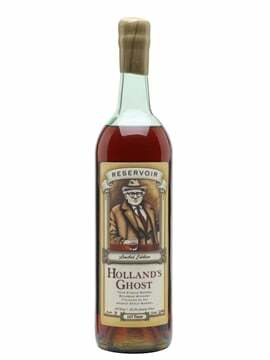 Palate: Quite sweet, fruity, nutty, lots of toffee, stone and tropical fruit along with a hint of dried fruit. As it opens up, there’s vanilla, chocolate and raisin coming through. With water added, there’s a lovely briney character along with an oily texture and Scottish tablet. Finish: The finish is delicate, with notes of chocolate, dried fruit and raisins, and a soft, sweet character. Comment: This is lovely, rich and surprisingly smooth for its strength. Full of flavour. 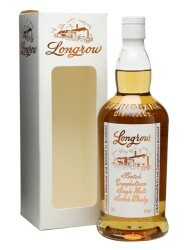 The malt for Springbank is peated to 10ppm but for Longrow malt, it leaps to 50ppm. Although one might think this would come across as a smokier flavour in the whisky, I found that the smokiness in the NAS is actually quite subtle. The Speyside peat could explain this one, as peat doesn’t always mean bonfires and smoke. Nose: Salt and brine character balanced around aromas of lime, grape, grass and citrus. Palate: Sweet and green. Lots of lime, grass, brine, opens up in time to show dried peach, pear, mango and the slightest hint of smoke. Finish: This opens up slowly but ends with sweet, juicy sultanas and stone fruits. Comment: This really changes over time. 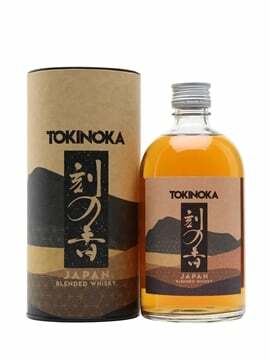 What starts out as a really fresh, citrusy whisky develops after four or five minutes into quite a rich, fruit-driven dram that continually develops. Definitely savour this over a long period – you’ll be well rewarded. Longrow Red has previously been aged in Australian Shiraz and Cabernet Sauvignon wine casks. For this next release, they have moved on to a port cask and used it for its entire maturation rather than just to finish the whisky. As a result, this release of Red is quite definitely, without any doubt, a red whisky. But don’t be fooled by its colour; it’s absolutely delicious. Nose: Cherries, red berries, plum, prune, stewed red cherry and Braeburn apple. Everything about this nose screams red fruit with abundance. Palate: Lots of chocolate here, supported by red fruits: sweet cherry, red berries, raspberries and Braeburn apple. Although bold in flavour, there’s a lovely soft, creamy character, especially with a bit of water added. Comment: So, so fruity. This is big, rich and packed full of red fruit and chocolate. Even though it’s red in colour, I wasn’t expecting this much red-fruit flavour. I’m not always a fan of port-matured whiskies, but everything that I’ve tried lately has blown me away, and this is no exception. This is due to be bottled in August with approximately 11,000 bottles being made. The evening culminated in a rather special bottling, normally only available to members of the Springbank Society. This was one of only 546 bottles, matured entirely in refill sherry casks and, as the name suggests, made using local barley. 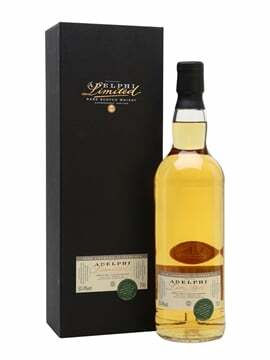 Typically, Springbank use Optic barley – a variety commonly used for whisky production – from the Fife area. Optic barley doesn’t grow particularly well on the west coast, however, so Westminster barley is grown instead. This variety produces lower yields and is harder to use, but that hasn’t stopped Springbank from making a fantastic whisky from it. Nose: So much going on here. Caramel, toffee, dried fruit, a hint of smoke, Brazil nuts, raisins and that classic ‘rancio’ note. Palate: Nutty, toffee, caramel, dark chocolate, raisin, dried fruit, damp peat and earth. With water, this gets fruitier and the chocolate gets milkier. Finish: Such a long finish. The peatiness comes forward more on the finish and is complemented with chocolate and raisins. As it changes and develops, some earthy notes then come into the fore. Comment: This is an exceptionally good whisky. Springbank have a huge following for their whiskies and it’s not hard to see why. 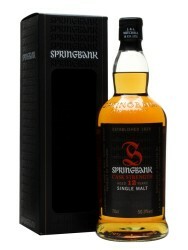 As mentioned earlier, this is only available to those who are members of the Springbank Society. That said, the suggestion is that in a couple of years’ time, they may well release this same whisky, or something very similar, as a 16 year old. 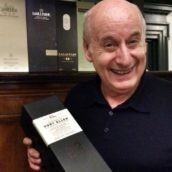 As always, our thanks go to David Allen for coming down from Campbeltown and hosting a superb evening filled with delicious whiskies. New Elements Of Islay – Billy Abbott edition!